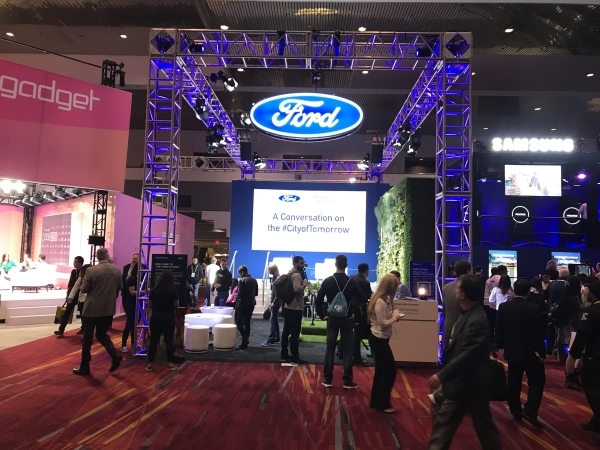 Ford partnered with eshots to create a captivating consumer engagement and data capture solution that would fit in with all the cutting-edge technology at the Consumer Electronics Show in Las Vegas. 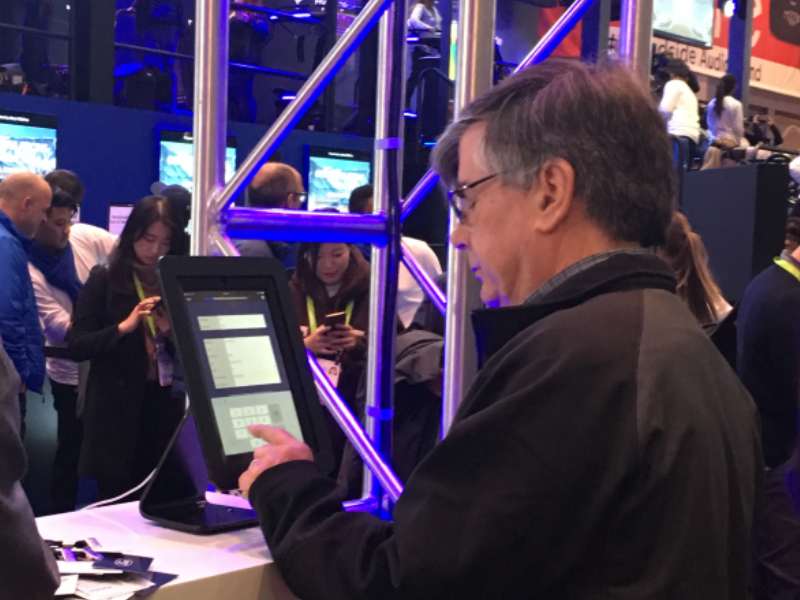 eshots' seamless and personalized registration options enabled attendees to spend less time registering, and more time learning about Ford's latest innovations. 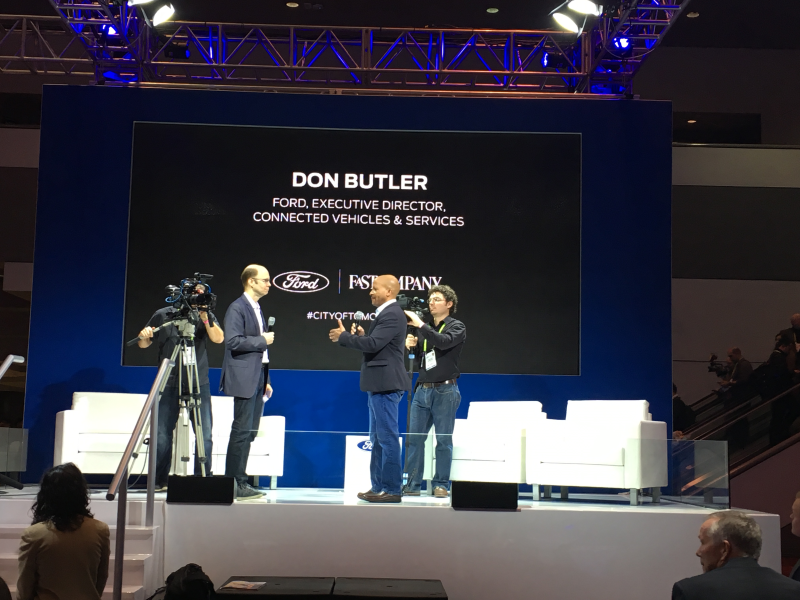 The Ford Motor Company offered attendees seven different opportunities, spread throughout CES, to learn more about how Ford's innovations are shaping the future of the auto industry. 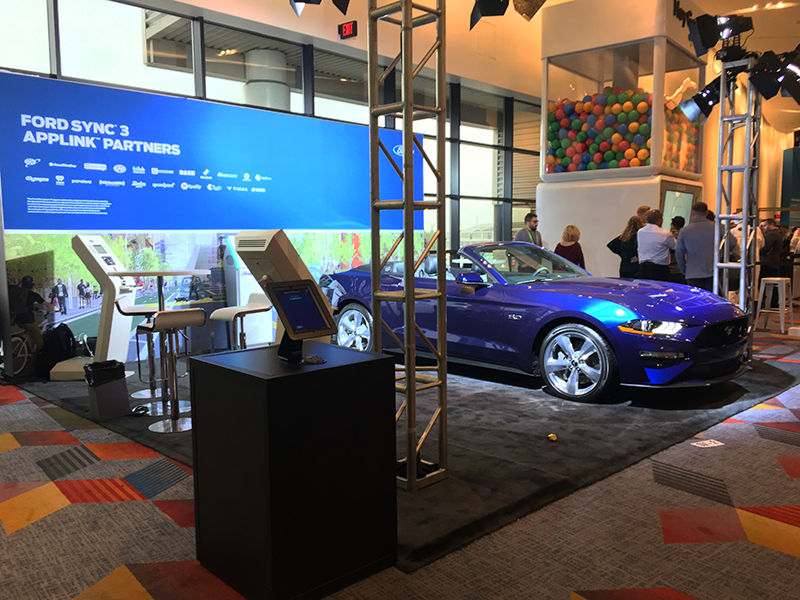 At these various Ford-branded spaces, consumers could enter to win a grand prize trip to the Ford Performance Racing School and request additional information from Ford. With over 184,000 consumers in attendance, Ford was focused on reducing bottlenecks at registration points. Consumers had two ways to register, either by using our iPad-based QuickCapture application or through their personal mobile device via eshots' mobile registration microsite. All consumers received a QR code after registering, digital or printed, which could then be used to check-in at any of the other Ford spaces. 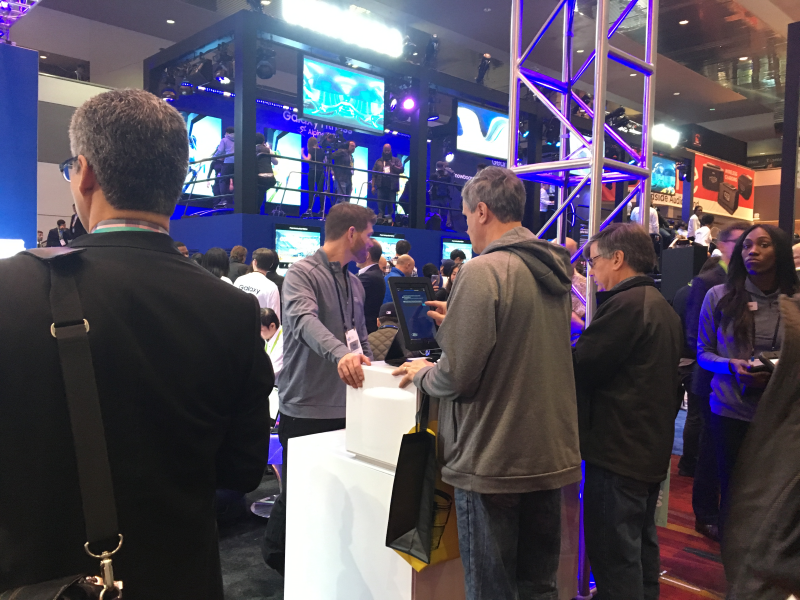 At each scan point, consumers received an additional entry into the sweepstakes, increasing their odds of winning the grand prize. Consumers that have previously registered were personally welcomed back by name and not required to provide any additional information. 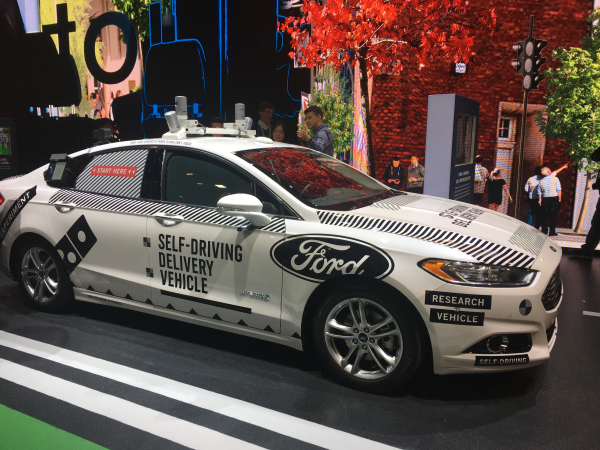 This level of personalization and high-throughput speed created a fast-moving and accurate technology-based data capture and engagement tool for Ford's activation. Most importantly it allowed consumers more time to engage with Product Specialists and learn more about Ford.